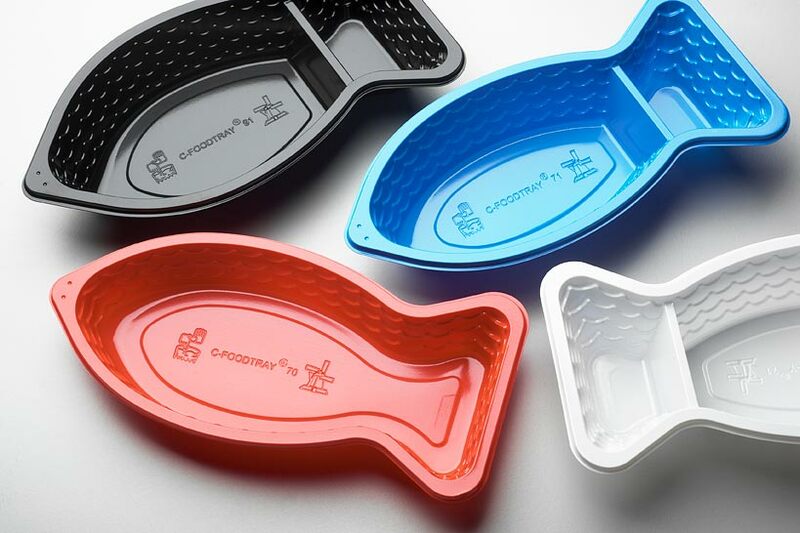 Meulendijks Packaging manufactures a wide range of food packaging and disposables. The products are made of environmentally safe prime raw materials and clean recycled material. 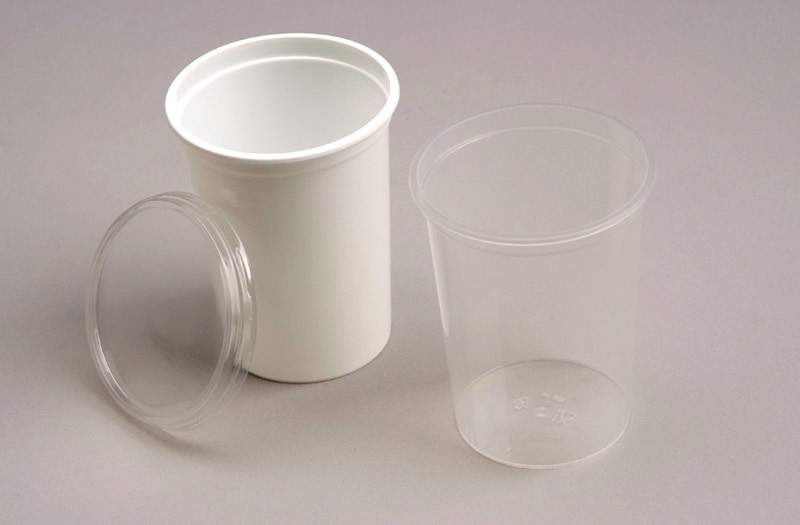 The environmentally consciousness lies not only in the product but also in the use of this disposables. Our products are recyclable, and if processed correctly, they’re not harmful to the environment. All products are made in Netherlands on a labour-friendly and environmentally responsible manner. Here’s a list of our products. 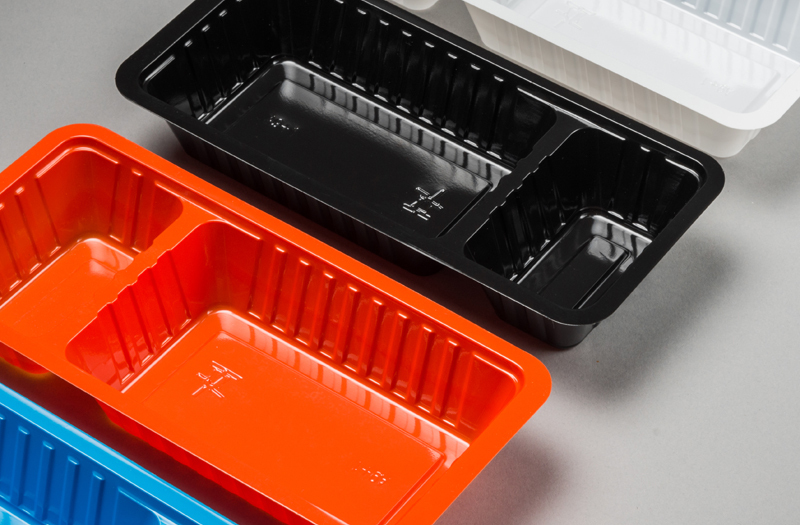 Meulendijks Packaging features a wider range of fries trays, bowls and disposables in various sizes and colors, packed in sturdy boxes in bulk or shrink packaging. 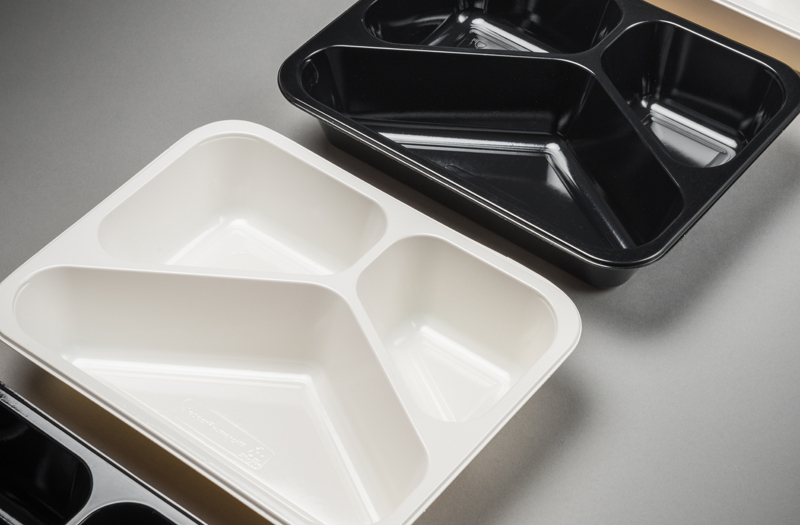 Packaging for takeaway meals, meal packaging for hot meals and meal disposables including plates and soup bowls. 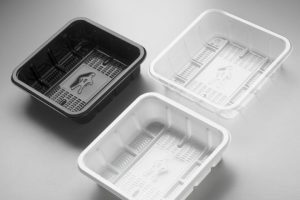 Packaging for meat and fish, packaging for cold meals and salads.